As a cycling club we are well for our great volunteers that come out to ensure our events are successful. 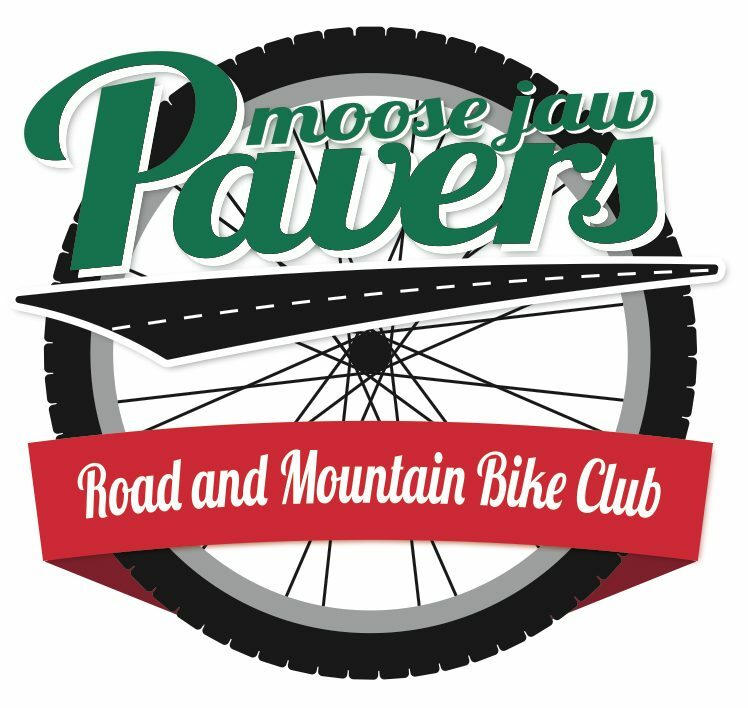 On August 21, 2016, the Pavers are hosting the mtb provincial race at Buffalo Pound Provincial Park. To ensure the day is successful we need you to come out and help. There are a couple different opportunities. The first chance will be on a course prep night on August 15, 2016. Meet at the lower chalet area at 5:45. The work will entail some grass trimming, branch cutting and general course prep. Bring bug repellant and wear long pants. As an added incentive for coming out this night there will be some gift cards from Western Cycle raffled. The second chance is at the race itself. We will need 10 people to assist with marshalling on the course (bring lawnchair and bike) and 1-2 to assist with registration. The race is at 10 so marshal’s should be there for 9 and the registration helpers should be there for 745 as registration is 8-9. Lunch will be provided for those able to assist with volunteering. I know I initially said 2 opportunities well here is the 3rd. Is someone willing to be the race day coordinator? I would like to participate in the event. This is a great chance for someone who is maybe injured and cannot race and who knows the trails. This person will need to ensure the marshal’s know where to go, assist get to an injured rider and make sure the food truck gets there. If you area able to assist please email me.